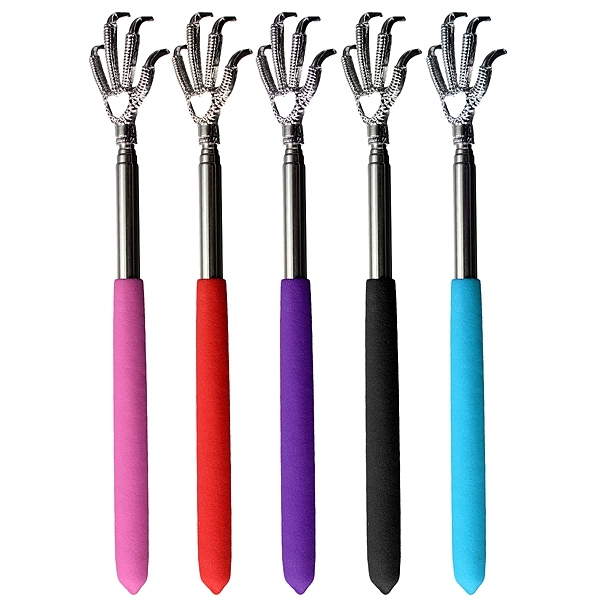 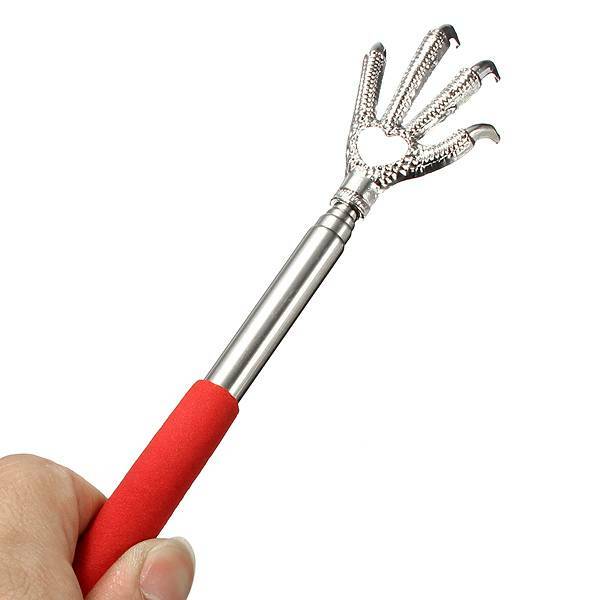 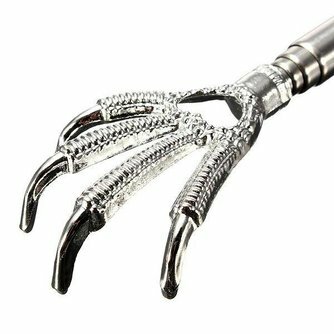 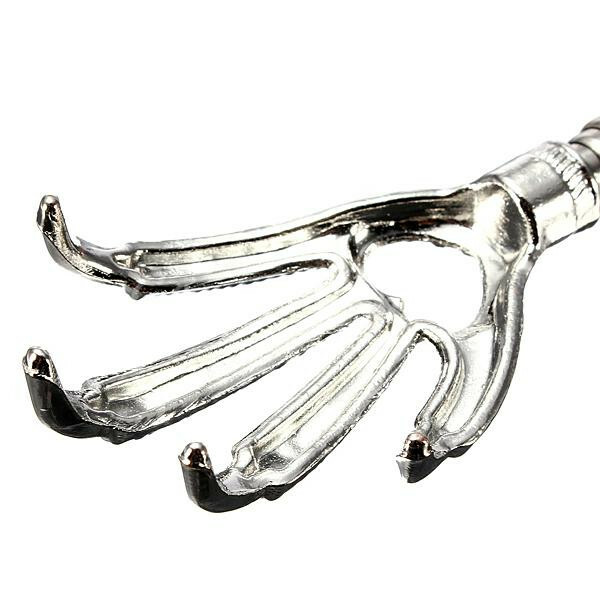 This handy retractable Backscratcher with claw in various colors is ideal if you itch on your back and not with you. 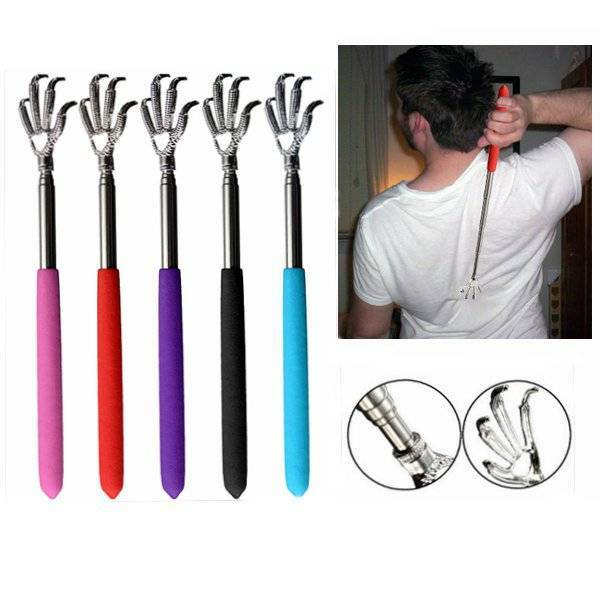 The Backscratcher can also be used as a massage device, and for stimulating the circulation. 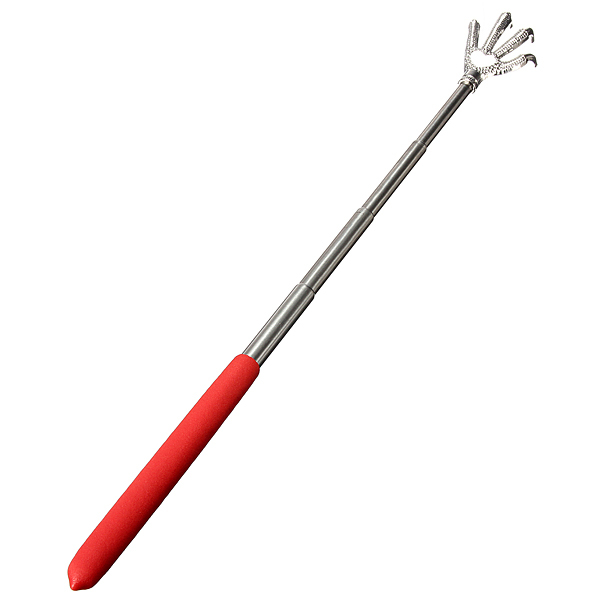 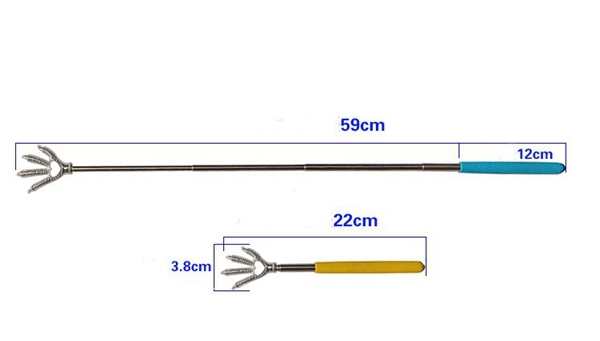 The scraper has a comfortable rubber non-slip handle and the length is adjustable from 22cm to 59cm. 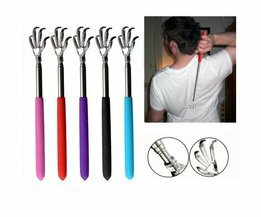 A useful accessory for the home and also fun to give as a present.